Since Harvey Nichols first opened in Knightsbridge in 1831, it has led the way in sourcing the most desirable and cutting-edge d brands. Recognised as the UK's premier luxury retailer, Harvey Nichols is internationally renowned for its expertly edited fashion and beauty merchandise. 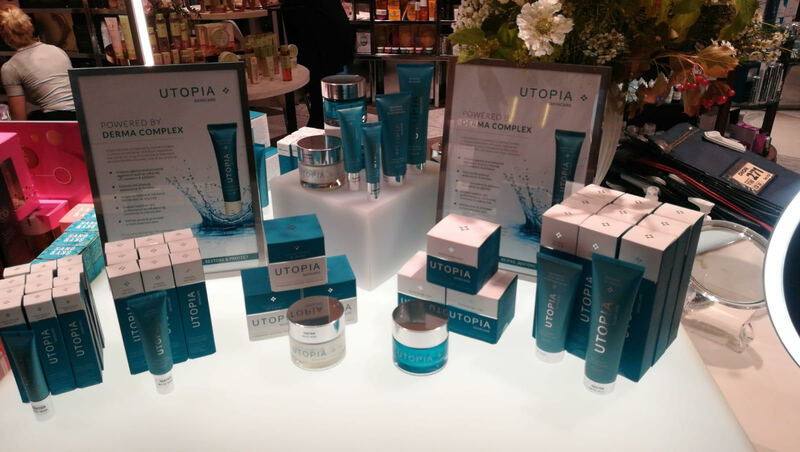 We believe Harvey Nichols is the perfect retail partner for the Utopia Skincare range and look forward to a fantastic partnership together.